DGA are a construction and development company established for over 25 years. 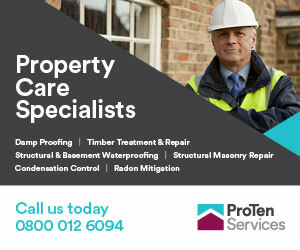 We provide services in all property sectors ranging from maintenance, refurbishment and new-build construction. DGA provide both small and large scale clients complete property solutions. We deliver to our clients and exceed their expectations on projects of any size. DGA strive and attain for their clients a quality, professional, knowledgeable and safe property solution ensuring customer satisfaction. We act for numerous clients particularly large industrial space and dilapidations prior to remarketing. We offer complete fit out solutions and office refurbishments to the standards required of modern day space. We offer complete residential solutions ranging from new build construction, extensions, home refurbishments, emergency fire/ flood response to day to day maintenance. We offer 24 hour construction service to all our retail clients. We operate to their needs to ensure their premises are modernised and the work space is optimised to the working needs of their company. We are a reactive maintenance company who offer a 24 hour service to a variety of public and private sector clients. We are a leading contractor for various councils and housing trusts. We have over 25 years experience of providing construction/ property solutions to the public sector. 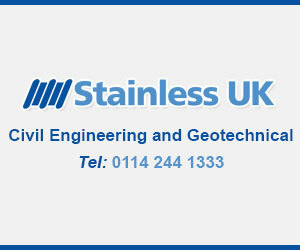 We are a development company and landlord operating in the residential, commercial and industrial sectors.